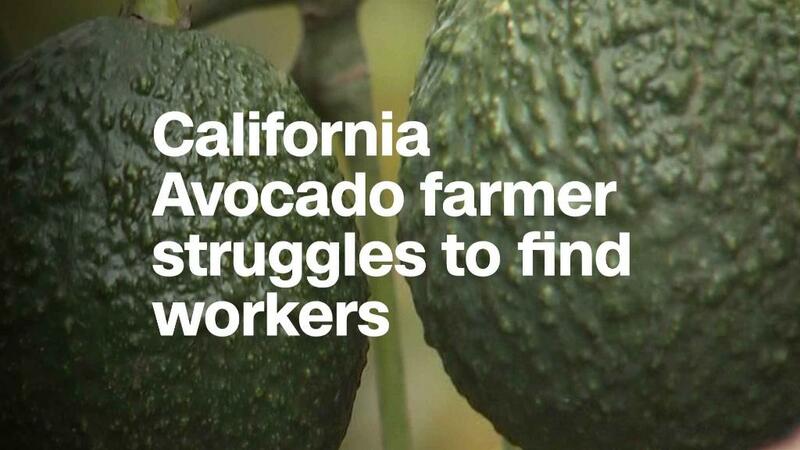 There's going to be a new way for workers to advance their careers in California. Lawmakers included $100 million in this year's state budget to create an online community college that will offer certificate and credentialing programs. It will get another $20 million annually. The plan was proposed by Governor Jerry Brown and backed by California Community Colleges Chancellor Eloy Ortiz Oakley. The mission is to retrain workers with skills needed in high-demand jobs. There are 2.5 million Californians between the ages of 25 and 34 who are in the workforce but never completed a college degree. "We're targeting what we call 'stranded workers.' They are in jobs that will eventually be eliminated because of automation and/or they have no real opportunity for economic mobility because all new jobs require some kind of post-secondary credential," Oakley told CNN. Roughly one-third of new jobs in the state are expected to require some career technical education that goes beyond high school but not as far as a four-year degree, according to the Public Policy Institute of California. The statewide online community college will be tailored to working adults and prepare workers for jobs in growing industries, like advanced manufacturing, healthcare, the service sector, in-home support services, and child development. The programs are intended to be different than what's already offered by the state's community college system. They will usually be shorter than a two-year associate's degree program. Some will take just three or four weeks, Oakley said. But many faculty members oppose the creation of a new online school. They say the money would be better spent expanding existing online options. "Rather than beginning a whole new college and wasting millions of dollars developing a new bureaucracy, the proposed allocation of $120 million would be much better spent expanding the existing community college Online Education Initiative," a group of independent faculty unions wrote in a letter opposing the measure. Credentials in information technology support and medical coding will be the first offered at the new online school. "We're predicting 10,000 job openings in medical coding over the next four or five years. We will continue to offer it until we see that employer demand was waned," Oakley said. A credential in medical coding is not currently offered by California's community college system, which is one of the biggest in the country and has 114 campuses. The cost will be comparable to the $46 per credit charged by the traditional community colleges. But students may be charged on a per-module or subscription system, Oakley said. The plan is to begin enrolling students in the new online college by the end of 2019. The state budget was approved by lawmakers on Thursday. The governor has until June 30 to sign the legislation.